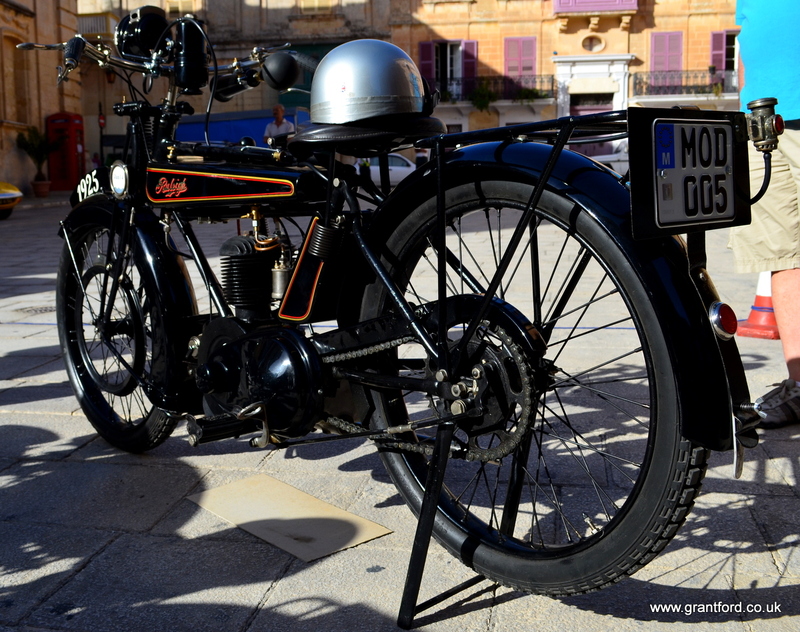 As the crow flies or our Airbus over-head screen showed it was 1248 miles to the tiny Mediterranean island of Malta the home of the Mdina GP for historic cars and bikes. 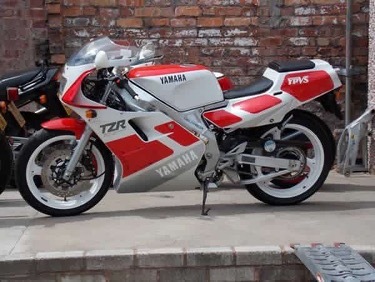 The Concours is taken more seriously than any other event over the weekend but only half a dozen of the Islands machines considered themselves worthy of the main competition although I admired many machines on the track display that would not have been embarrassed in Cathedral Square. The winning Brough Superior (owner presented award by Edd China) was run close by the Raleigh that’s heading for its telegram from the Queen machine. 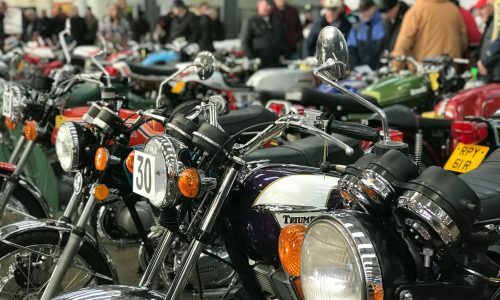 The weekend also saw two demonstration runs by the two wheeled lovers around the 2.2km track on both Saturday and Sunday. Many of these bikes have been in the same families for decades and are used regularly, in the climate that offers average summer temperatures of 75 degrees returning to the airport before dawn it was no surprise to see a guy going to work in the dark with just shorts and tee shirt on, when was the last time you could or would do that? I was there to report on the car events but I know the readers of www.classic-motorbikes.net always enjoy motor cycle features from around the world, thus my trusty Nikon tried to do them justice.